For several years now we have compiled a combined list of all birds recorded in the Channel Islands thanks to the recorders from Jersey, Guernsey, Alderney and Sark. Each year we’ve seen the lists grow longer and the order the species are listed in keep changing. Today we launch the updated list, updated to the end of 2017 (the Islands don’t review any year’s birds until after the next one starts). Download the list here. 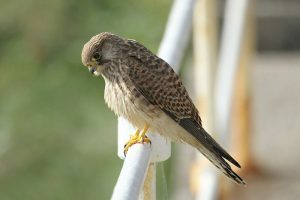 The updated list includes four (well, five) new species, three of which, excitingly, were recorded on two islands each: marsh sandpiper (Alderney and Jersey), (American) royal tern (Guernsey and Alderney) and Iberian chiffchaff (Alderney and Jersey). In fact, the royal tern became quite a celebrity in Guernsey, Alderney and even in Sussex. 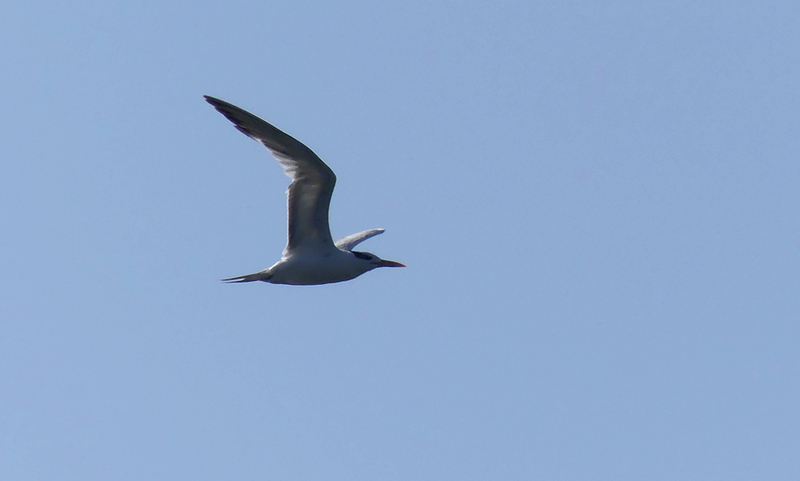 The tern went just about everywhere. Except Jersey that is. Editor’s note its been around in 2018. And still not been to Jersey! The other obvious feature for regular readers of this or any other bird list is the changes to the order, relationships and even the birds’ scientific names. Many of us grew up with long held understanding of the order we put the birds in (start with divers and end with crows) and how they were related (divers and grebes, herons and storks). However, new technologies have made it much easier to look closely at every species and get a much better idea of who’s who and where they sit in the order. Wildfowl are first, and not just because they’re very cool but because they and the gamebirds are not that closely related to every other bird. And hawks and falcons aren’t related? No, and strangely that split should have been obvious before. The list actually includes one, or two, other new species. That goose formerly known as the bean goose has become two species: taiga bean goose and tundra bean goose. 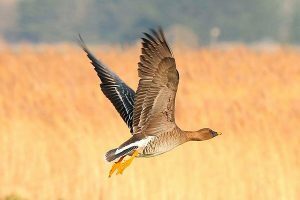 Luckily for the list compilers, the Islands’ ornithologists had in recent years recorded which of the two bean geese, then considered the lower rank of subspecies, were being seen. The split, and upgrade to full species status, wasn’t hard to fit in. If everything was always so easy. Our other new bird was a Caspian gull. This eastern version of the herring gull was once considered just herring gull until analysis found that it was quite distinct. Only unlike the geese it doesn’t always look distinct and takes a real enthusiast to pick one out of the flock. 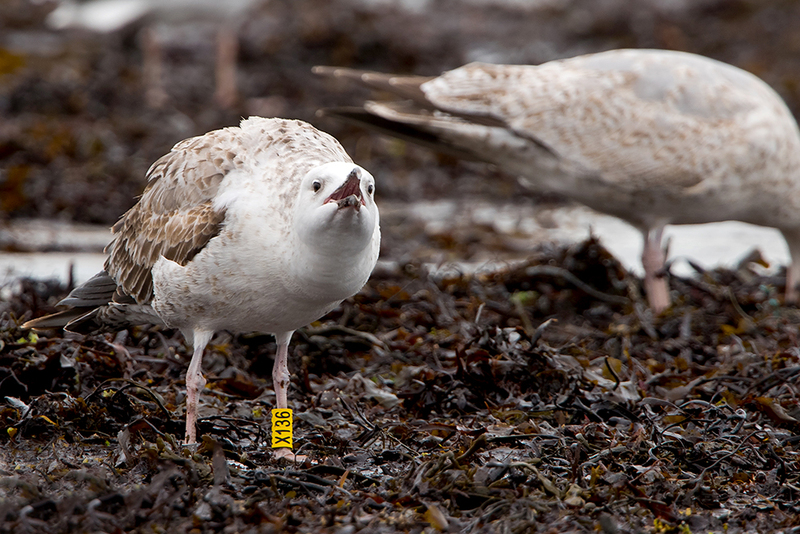 Luckily this one’s finder and photographer not only knows his gulls but got a little assist in that it was ringed! And the totals? Well, overall we’ve recorded 376 species with Jersey still edging in front with 335. 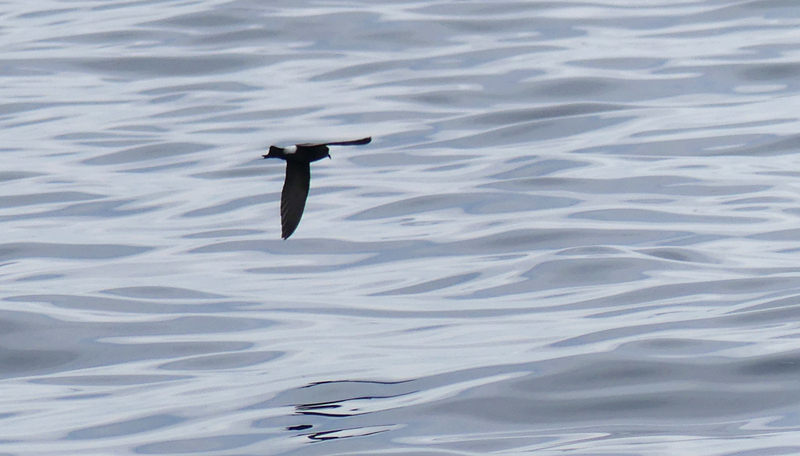 So enjoy the new list, tick off your sightings and try to fill the gaps in each Island’s list. And play ‘what will be Alderney’s 300th species’ (I’m going with little bunting). 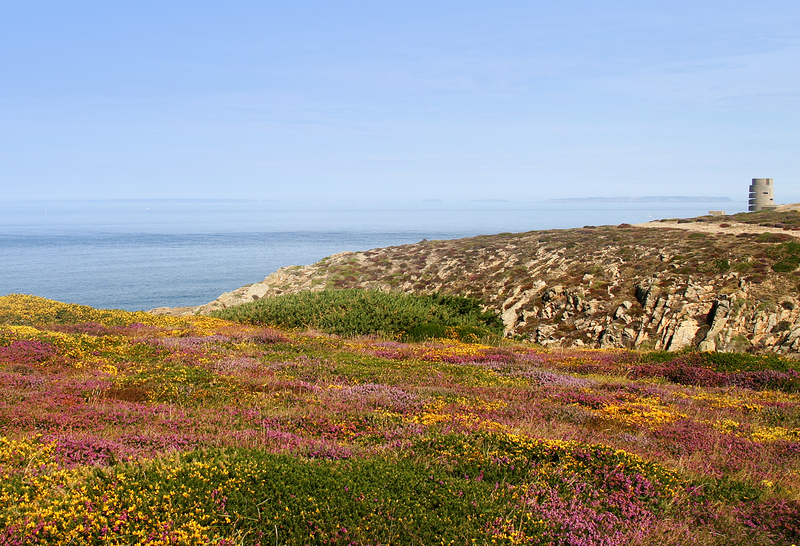 Why not check out the gaps in the list and try to fill them (we’d recommend seawatching in Sark first). But remember, if you visit the islands please send in your records to the relevant recorder – they’re all there on the list.